Archaeological artifacts from stone. 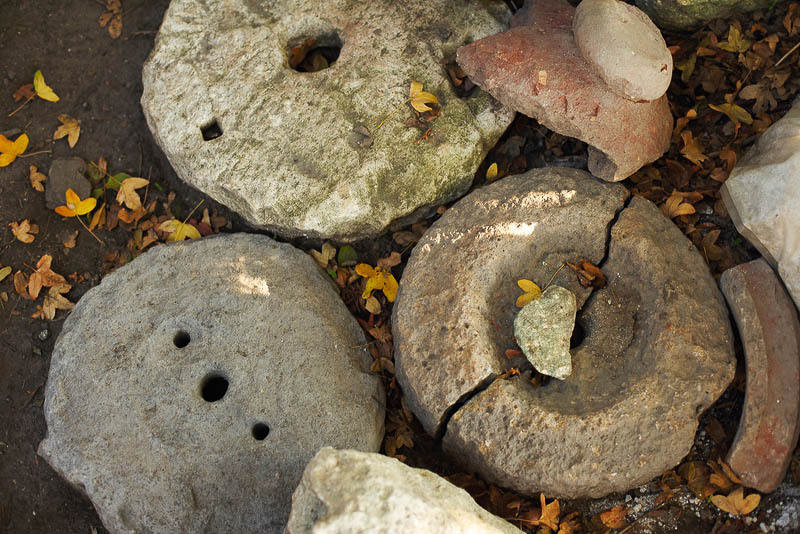 Antique objects for grain grinding. Archaeological finds from archaeological excavations.